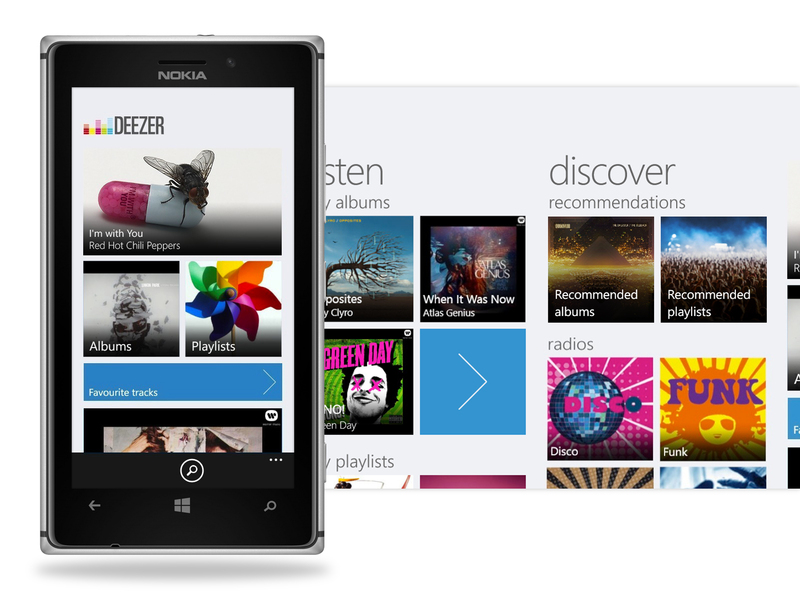 An updated version of the music streaming app Deezer is now available to download on Windows Phone 8 devices. The new version of the app follows its initial release in January of this year and brings a new home screen (which now features local artists more prominently) and an updated feature list that includes the ability to sync playlists, albums, MP3s and individual tracks – a worthwhile feature that can help cut down on mobile data use while out-and-about. “Unlike other digital music services that rely purely on algorithms to make recommendations, we uniquely employ music experts to unearth the best new releases in their country. 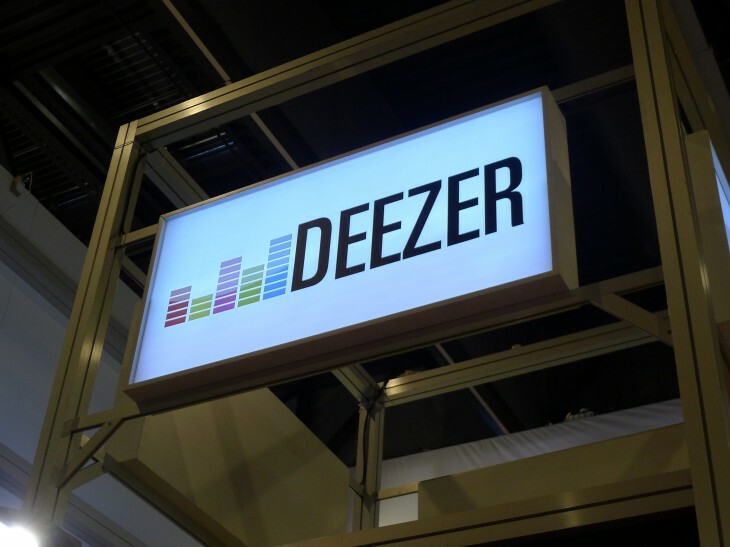 In fact, over 20 percent of our global team are dedicated to this task, listening to over 250 albums a week across every genre,” Deezer said in a blog post.